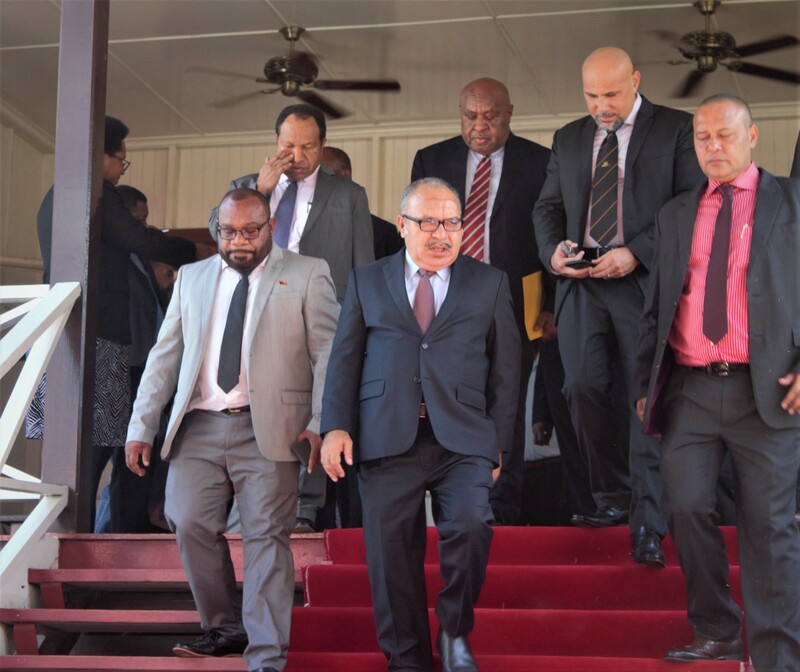 "An operation was carried out by Kimbe Police and PNG Customs in collaboration with the WNB Chamber of Commerce, Investment Promotion Authority and local Health Authorities identified certain Asian businesses who were selling the counterfeit products and had the items removed from the shelves." Over 5000 counterfeit Asian-made bilum’s were confiscated and destroyed in Kimbe, West New Britain Province this week. 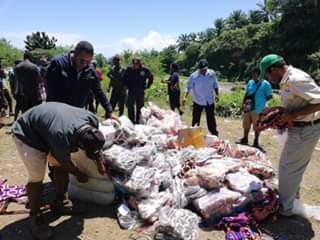 An operation was carried out by Kimbe Police and PNG Customs in collaboration with the WNB Chamber of Commerce, Investment Promotion Authority and local Health Authorities identified certain Asian businesses who were selling the counterfeit products and had the items removed from the shelves. 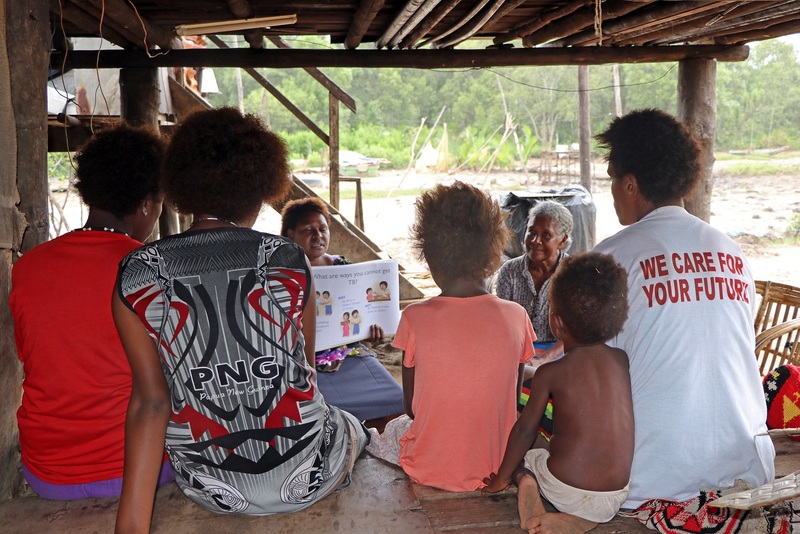 PNG Customs Cargo Management Officer Serau Buah said the sale of counterfeit bilum’s had been a huge concern for the local mothers who depend entirely on them for a living as well as paying for their kids school fees. 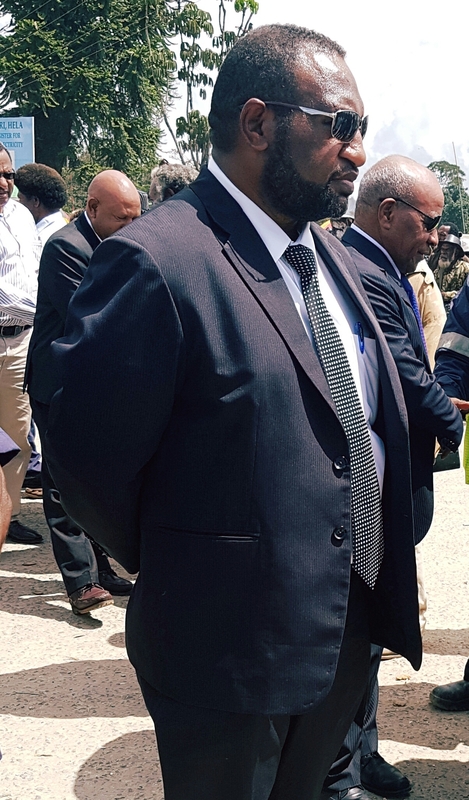 “Bilums are unique to Papua New Guineans and are part of our identity and what we are doing is right in a sense that we are protecting our identity”, said Mr Buah. He said penalties of K10, 000 to K50, 000 will be imposed on the Asian counterfeit Bilum and other PNG products inspired by our own traditions and cultures. 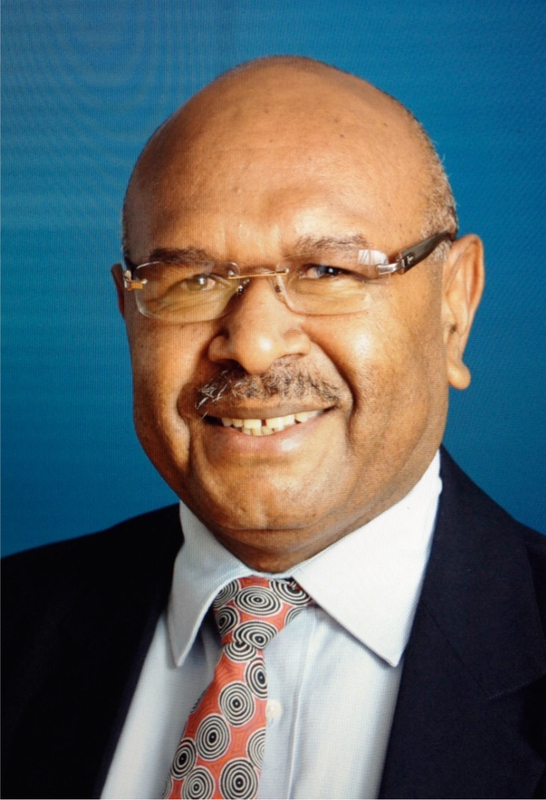 “I give credit to those organisation that took part in disposing those counterfeit Bilums and I call on individuals around the country to take ownership and stop this act so we can protect PNG’s identity and help our local mothers”, he stressed.